Empty promises can turn deadly. Libby Foster was back home to find some direction in her life. 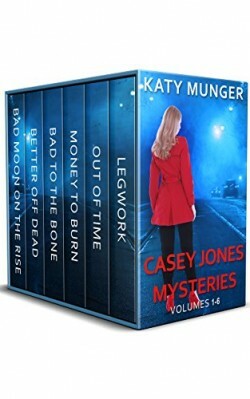 What she hadn’t counted on was being throw into a murder investigation because an unwanted ghost was where he shouldn’t have been… and an extra body was where it shouldn’t have been. 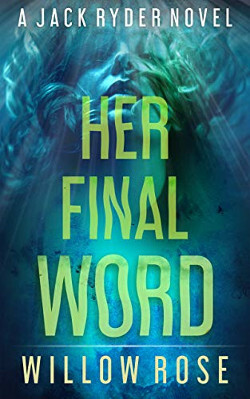 Can Libby get her past straightened out so she has a future, or does the murderer have something else in mind? 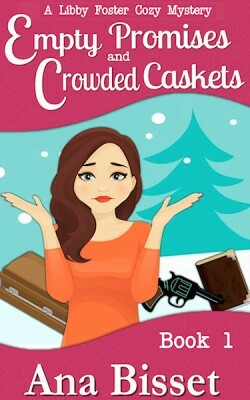 Find out in the first installment of A Libby Foster Cozy Mystery: Empty Promises and Crowded Caskets. 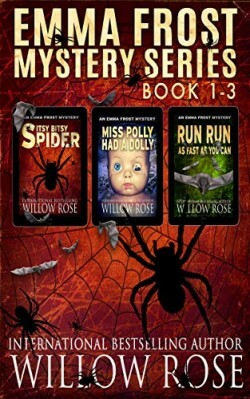 From the million-copy bestselling author Willow Rose comes a mystery Inspired by a true story! Ella Maria Chauncey walks home after a night out with her friends, hurrying to get back before her parents realize she’s been out with the boy they don’t want her to date. Living in the gated community of Lyford Cay, in one of the world’s wealthiest neighborhoods, she believes it is safe. Seven months later Jack Ryder is visiting the Bahamas with his adopted daughter Emily. They’re trying to find Emily’s relatives, but it turns out to be easier said than done. The only living relative they can track down is a woman…in jail. 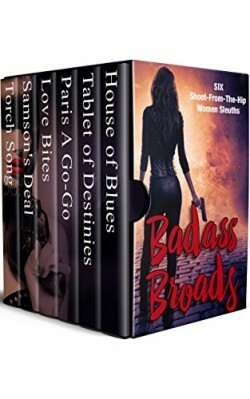 She’s doing time for murdering Ella Maria Chauncey, but as Jack digs into the case, he starts to wonder if she was wrongfully convicted and the murderer is still out there, hunting for his next prey. This fast-paced bone-chilling mystery by Amazon #1 Bestselling Author Willow Rose will have you glued to the pages late into the night. 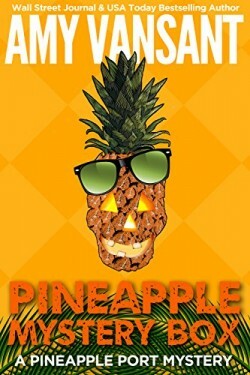 When a giant inflatable Halloween witch goes missing in the Pineapple Port retirement community, amateur sleuth Charlotte Morgan’s eager to nab the culprit. Then someone threatens to kill a new neighbor who looks like a Pomeranian but possesses a disturbing talent for revenge. Moments later, a stranger demands the return of a mysterious wooden box, or else. 3 Bone-chilling tales from a Bestselling Author. Emma Frost inherits a house on Fanoe Island when her grandmother dies. She decides to move there with her family, much to her teenage daughter’s regret. One morning a wealthy old woman in her street is found murdered and soon Emma finds herself wrapped in a mystery uncovering the island’s dark secrets that not only runs deep within the history of the island but also within her own family. Miss Polly had a dolly. A beautiful daughter that she called her Baby Doll. Every day she dressed her in dresses and brushed her hair before they went outside to show off to the neighbors. On the playground, one day her Baby Doll talked to a boy, and for one unforgivable second, Miss Polly let herself be distracted by a woman telling her how adorable she thought her daughter was. When Miss Polly finally turned to look for her Baby Doll, she was gone.